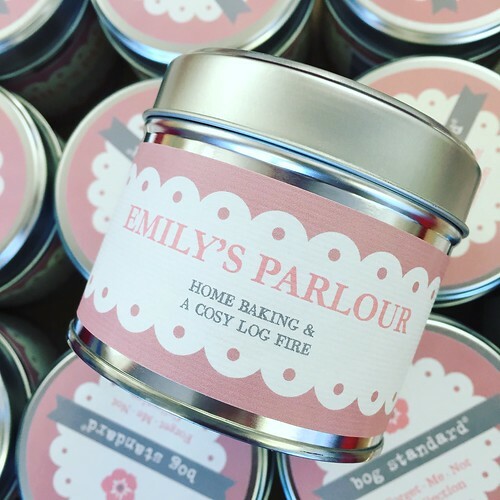 Emily's Parlour is the perfect November candle because it's got all the elements of a winter scented candle without having a full-on Christmas style scent. Because, let's face it, it is only November! 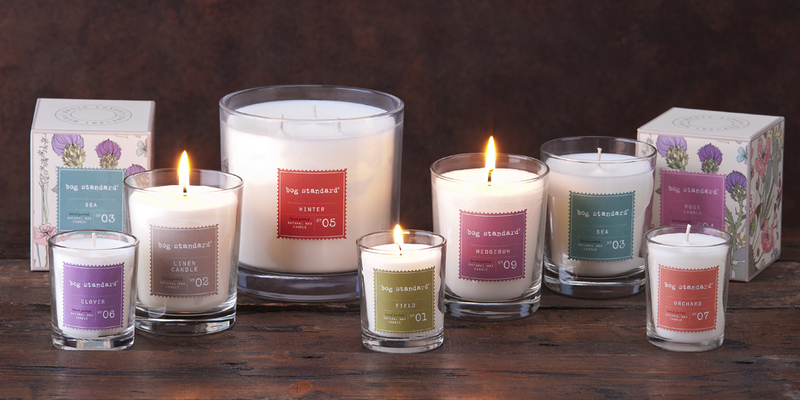 As well as buying our home fragrance and hand care on our website, you can find our products in many beautiful gift shops, allowing you to try before you buy. 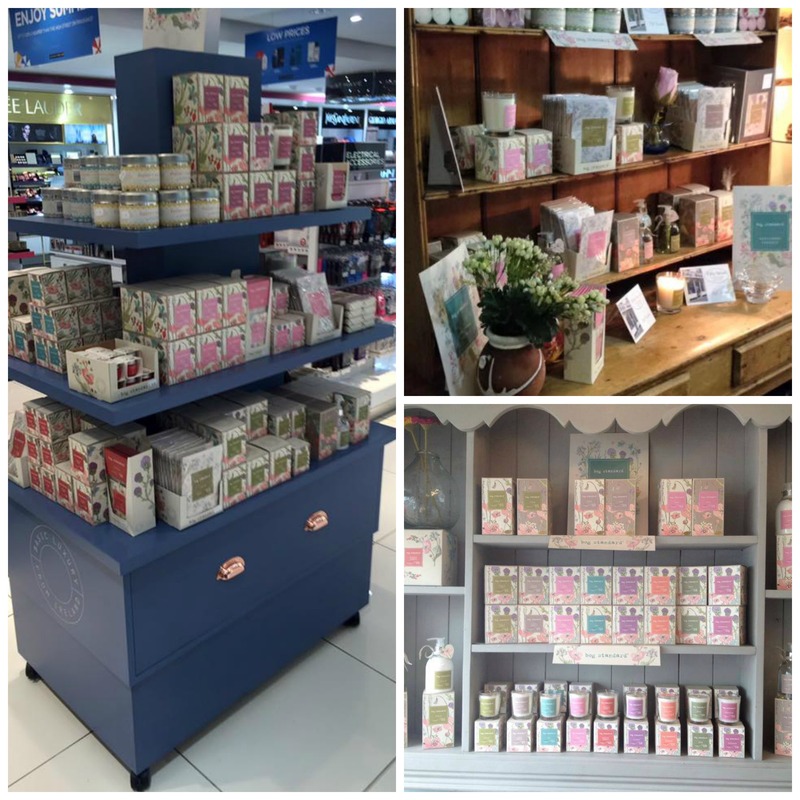 We have stockists in almost every county of Ireland (apart from Cavan - shouting out for a stockist here!) and in several locations across the water - the Atlantic AND the Irish Sea.